Take advantage of the knowledge and experience of our technicians. 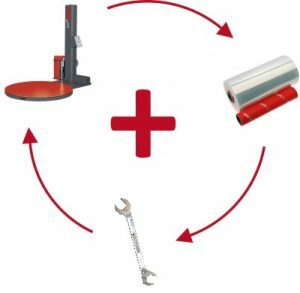 Regular maintenance of your packaging machines help to avoid failures and expensive downtimes. More information as PDF can be found here.